Did you know there are actually multiple species of gray squirrel? 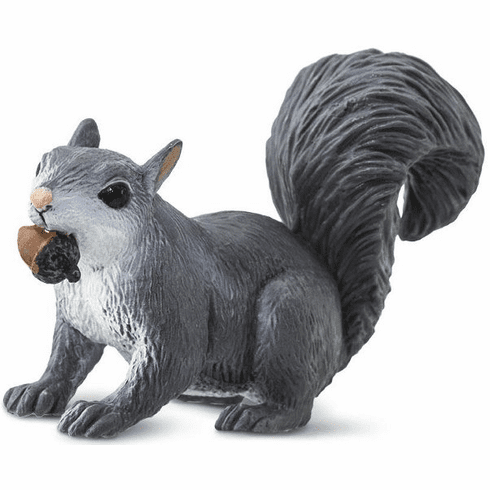 This figurine is modeled after the eastern gray squirrel, which can be identified by its dark gray and red fur coloration. They are commonly found throughout the eastern and Midwestern United States. Approximate size in inches: 2.76 L x 1.02 W x 1.89 H.